If you’re anything like me, then you will know that I tend to enjoy books once I understand a little of the author’s own life. If I can relate to them, chances are I will resonate with their books, so it’s a treat for me in the event that I read a book and feel as though the author has bled his own personal narrative into the words and pages of that novel. Dostoevsky’s Crime & Punishment is one of those instances. Having read it, I was intrigued into what kind of life Dostoevsky must’ve had. I’m sure it wasn’t a pleasant one, but I knew the novel didn’t end in despair so maybe his life hadn’t. What I found between the book and his own life were some stark similarities in theme. Both contain extreme anguish, doubt, suffering but also, however ironically, a glimmer of hope. His life didn’t kickoff pleasantly. Dostoevsky was son to a cruel father and to a mother who died of tuberculosis while he was young. In the two years following his mother’s death, his father passed away due to an apoplectic stroke. Also around that time, Dostoevsky’s first signs of epilepsy, that would plague him his entire life, had appeared. In the following decade, amidst his declining health, eventual resignation from the military, and his pursuit of a life of writing, Dostoevsky was imprisoned and exiled for political reasons. 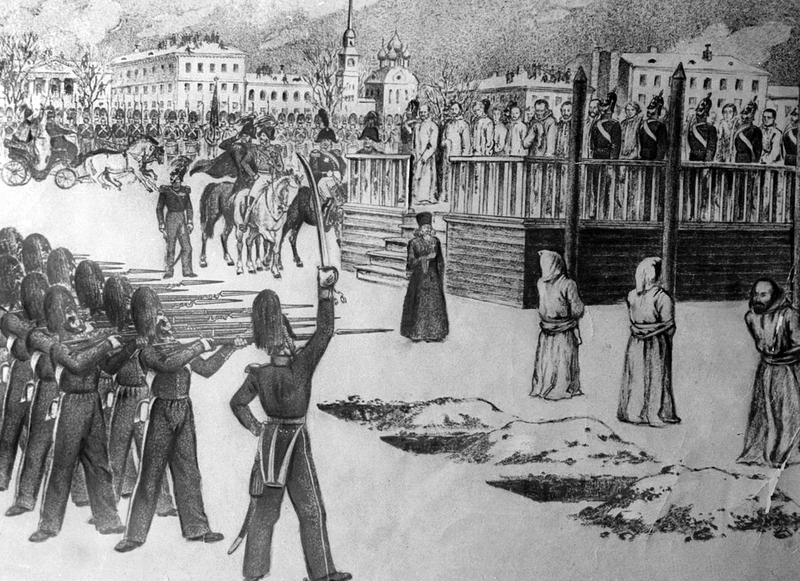 It seems like something straight out of one his novels, but there came a moment that Dostoevsky was lined up in front of a firing squad which was stopped by a command from the Tsar apparently moments before the execution. After this point, Dostoevsky spent about another half-decade as an exile in a prison camp in torturous conditions without anything but his copy of the New Testament. Between all that’s been said already, the death of his first wife, the loss of his firstborn to his second wife, and his eventual agonizing death to epilepsy, Dostoevsky’s life seems to me nothing short of a nightmare. But what I’ve found so interesting is not just the darkness of Dostoevsky’s life. No not at all. Though, I do think what is remarkable wouldn’t be as remarkable as it is without the darkened backdrop. I don’t know if I’ve heard of such honesty and such faith in the words of a man, words that seem reminiscent of the man in Mark 9 who declared “I believe Lord, help my unbelief”. Two things strike me in Dostoevsky’s words. One is his immense doubt that would lead him to declare that he would die “longing for faith”, and yet still he finds moments of peace in which “I love and believe that I am loved” – a statement which implicitly assumes great faith. And second, he doesn’t trust his own faith, but the one in whom his faith takes hold. The man seems captivated in these words. Christ has captured his greatest desires, “nothing lovelier, deeper, more sympathetic, more rational, more manly, and more perfect”. It seems his head and heart are torn. When the rational doubts pull him one way, he knows on a desiring level that “there could be no one [else]”. As Saint Augustine once said, “Our hearts are restless, until they can find rest in you.” I’d like to think Dostoevsky tasted that rest and knew he’d never find it in anything else again, as much as his doubts nagged him otherwise. I’m not surprised that the bold portion of that passage came last. Between the reasonable doubts that plague us because of the suffering, death, anguish, and darkness in this world and the faith granted to us that sets our eyes upon the beauty of Christ even in it all, Dostoevsky decidedly found rest in the latter. 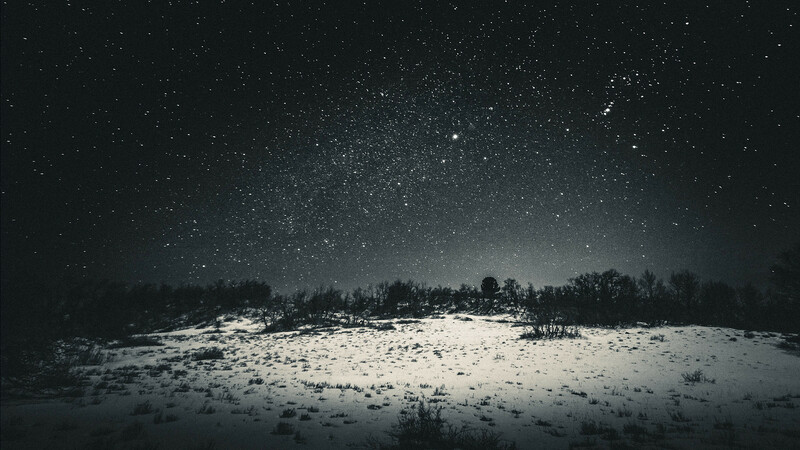 Like looking upon a midnight sky to discover the stars shine brighter only when the night is darker, Christ meets us in the darkness with his penetrating vibrancy, which had turned out for Dostoevsky [and myself] far more true and far more captivating than the darkness itself. * Apparently, Dostoevsky would literally stargaze to combat his doubts.